Agensi Pekerjaan Career Medi (M) Sdn Bhd is a registered Japanese Recruitment Consulting Firm established in Malaysia in 2001. 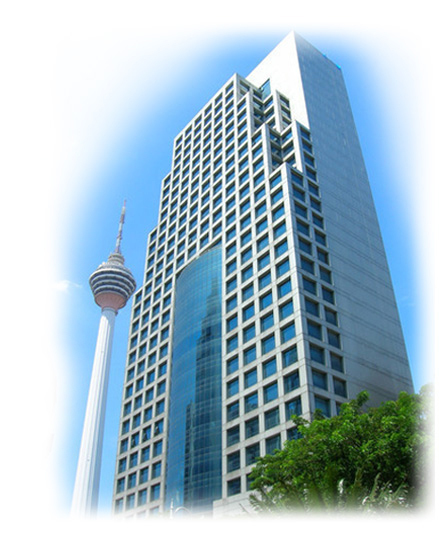 Strategically located in the Golden Triangle, the centre of Kuala Lumpur financial and commercial hub; we are within walking distance from KL Tower and KLCC. We specialize in the area of Permanent Placement. Our strength lies in the placement of Professional Japanese Speaking Executives. Our Clients consist mainly of established International Japanese Manufacturing, Trading and Logistic companies in Malaysia. Most of these companies are situated in industrial areas in and around Selangor, and other states of Peninsular Malaysia. We assist our Clients in their search for dynamic individuals who are committed, responsible and possess high integrity. Opportunities abound for Malaysian Graduates from Japanese Universities seeking to build their careers in Japanese companies. Our Clients are constantly looking for Fresh Entry, Executive and Managerial Level candidates that possess strong communication skills in Japanese and English. Nevertheless, there are many job opportunities for Non-Japanese Speaking Malaysians who enjoy working in an organized Japanese environment. Our Clients are always on the lookout for individuals who possess strong communication skills in English, the right attitude and a willingness to learn. We are constantly seeking to expand our pool of Professional Interpreters and Translators who are able to work on part-time or full day assignments. Individuals with strong spoken and written Japanese, English or Chinese skills are welcome to contact us for details. We at Career Medi provide a personal yet professional service to our Clients and Candidates.